I’ve posted a long overdue article describing an ACL-based authorization model with NHibernate 2.0. This is the next level of evolution from ACL-based implementations that I’ve used on FoodCandy or in the software that runs this blog. This article introduces a practical and secure model for data access with NHibernate. Specifically, we will produce a discretionary access model intercepted by an NHibernate 2.0 event system. We will examine both usage of interceptors and events. While rather straightforward, this is a very powerful model that provides a robust and secure Data Access Layer (DAL) and a per-class/instance approach with a minimal amount of code. 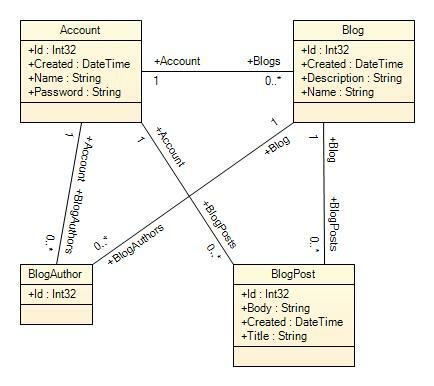 ACL-based authorization model with NHibernate was published on February 26, 2009 . See a typo?